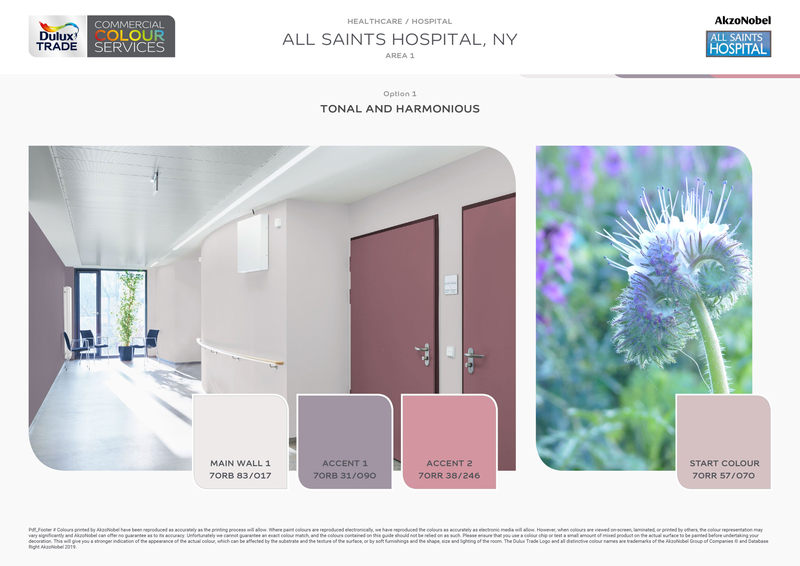 Dulux Trade has carefully chosen curated colour schemes by market sector tailored to meet the outcome you want to achieve when decorating your space. 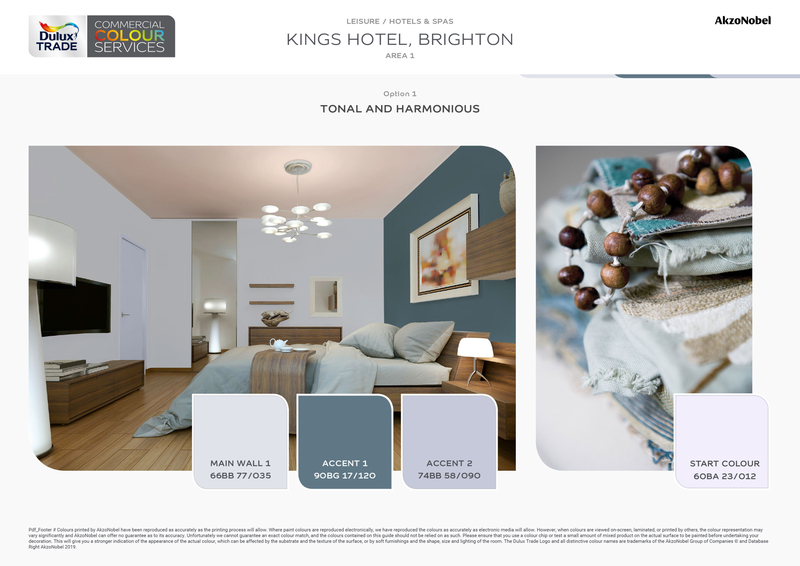 Simply chose the colours schemes you want in your space to bring your designs to life. 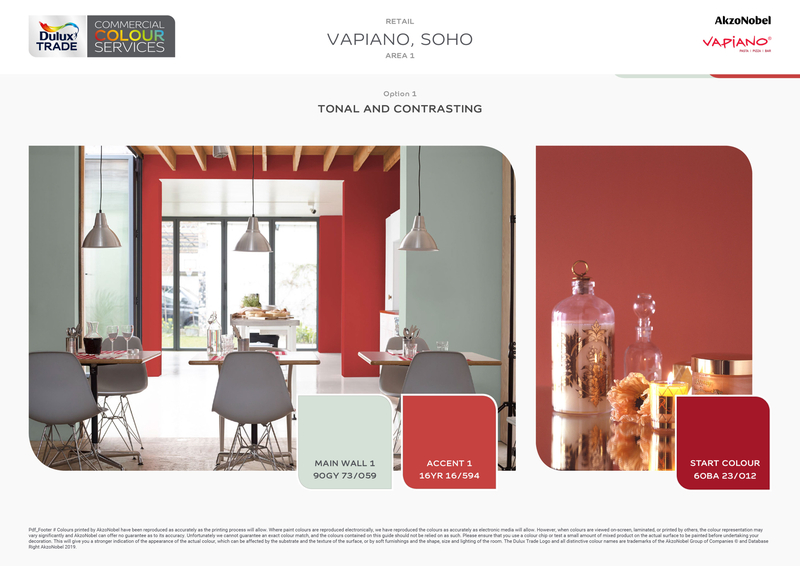 Select schemes that compliment the colour of your flooring or pre-finished items. Create designs for all of the spaces in your building in one session. Share with colleagues or building users across a number of platforms. Why register with this site, what are the benefits? All your projects are saved for easy access meaning you can edit, delete your saved designs or create a new one. Your contact details are saved so you don’t have to re-enter them the next time you create a design. Sign up to receive emails from us including “In the Know” our regular newsletter containing best practices, industry news and inspirations for your next project. We won't share your contact details with anyone else and you can opt out of our email services at any time. 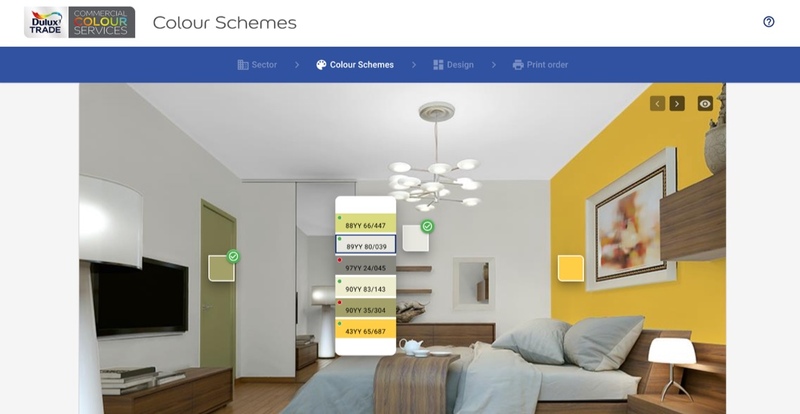 Can I use Dulux Trade Colour Schemer without registering? 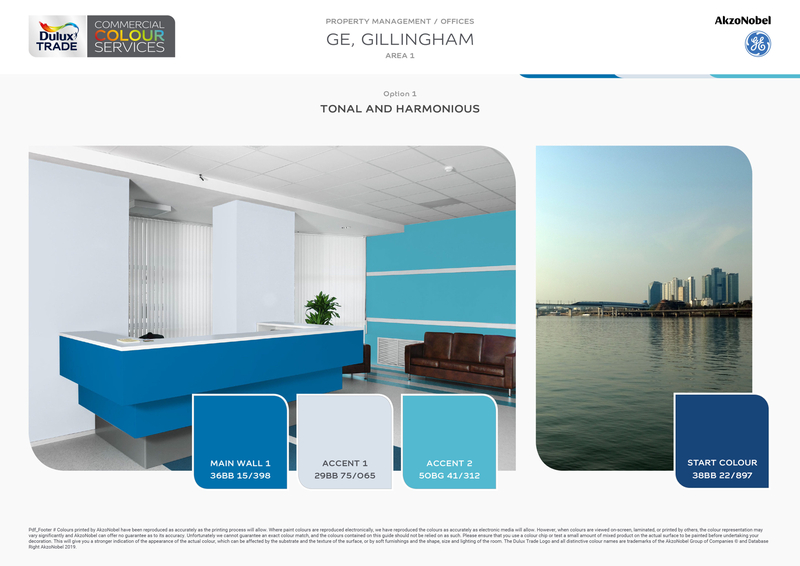 Yes, you can use this website to create colour schemes without registering however you will need to register to receive colour accurate professional prints. What information do I need to give you to register? Find out more information about all our products. 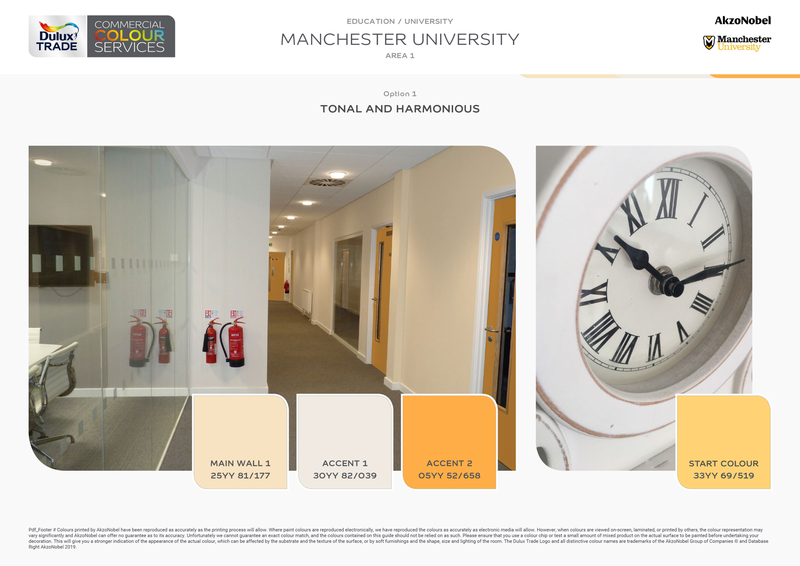 Our colour palette features our most comprehensive range of colours. Whatever the job, you're sure to find just what you need in no time. 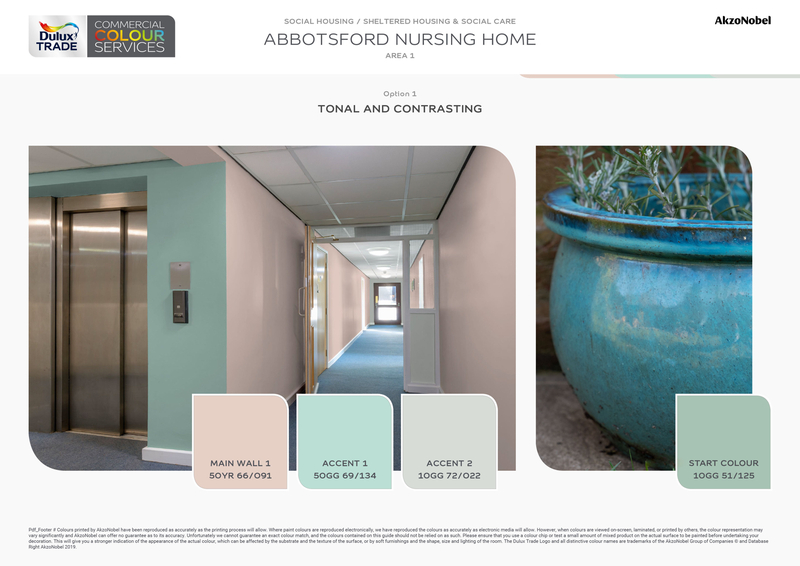 Easily create aesthetically pleasing colour schemes that aid accessibility.